Audioboom / Episode 22: What's next at Nebraska after an embarrassing loss? 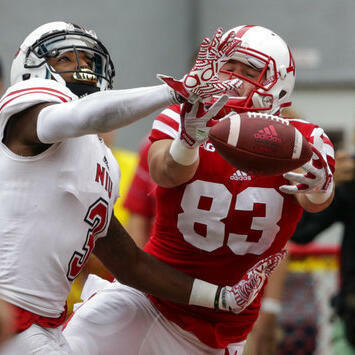 AP Nebraska-based Sports Writer Eric Olson joins College Football Writer Ralph Russo to examine what's next at Nebraska after the latest Huskers crisis. Also, former ESPN college football reporter Brett McMurphy looks at what coaches are already on the hot seat and previews a weekend ripe for upsets.